Ulta Beauty is the largest beauty retailer that provides one-stop shopping for prestige, massage and salon products and salon services that provides affordable indulgence to its customers by combining unmatched product breadth, value and convenience with the distinctive environment and experience of a specialty retailer. 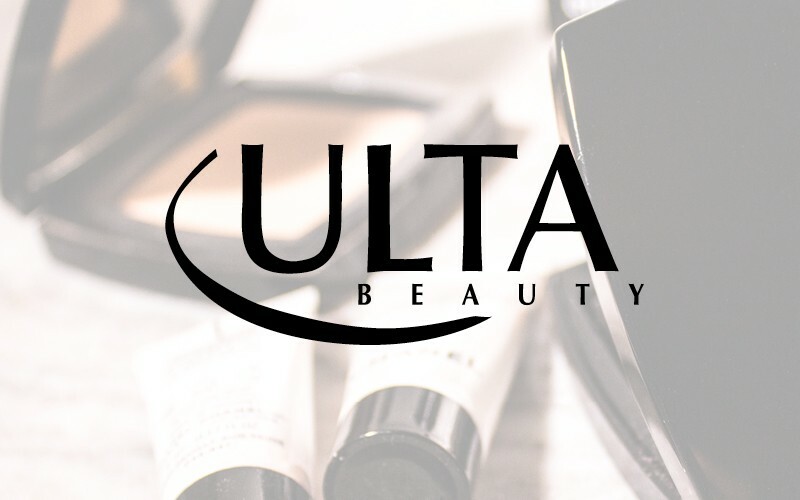 Ulta Beauty offers a unique combination of over 20,000 prestige and mass beauty products across the categories of cosmetics, fragrance, skincare, bath and body products and salon styling tools. Ulta Beauty also offers a full-service salon and a wide range of salon hair care products in all of its stores.